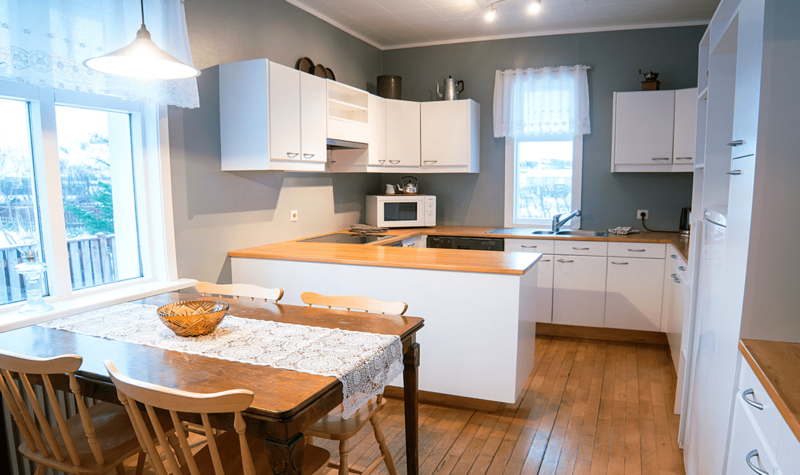 Litlabýli is a cozy guesthouse in the center of Flateyri. For many years it was a family home and the owners want to provide visitors with a comfortable stay in the village. The family lives just up the road and they are always happy to answer questions about traveling and activities in the area. 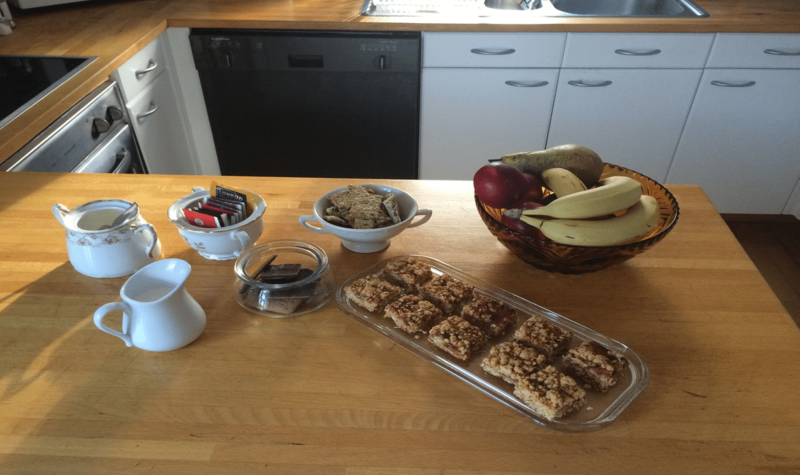 Litlabýli have space for up to 10 guests in a comfortable home with beautiful views of the mountains and fjord. 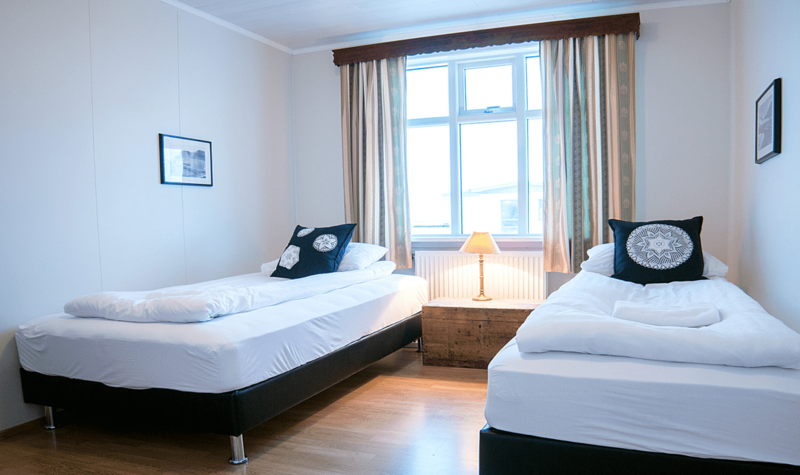 Each room has accommodation for 2 people in double or twin beds. 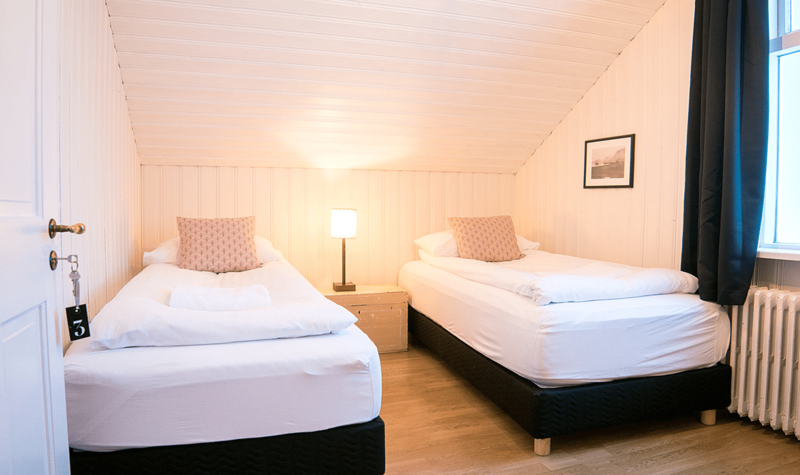 Four rooms have a shared bathroom and shower facilities and one room has a private bathroom. 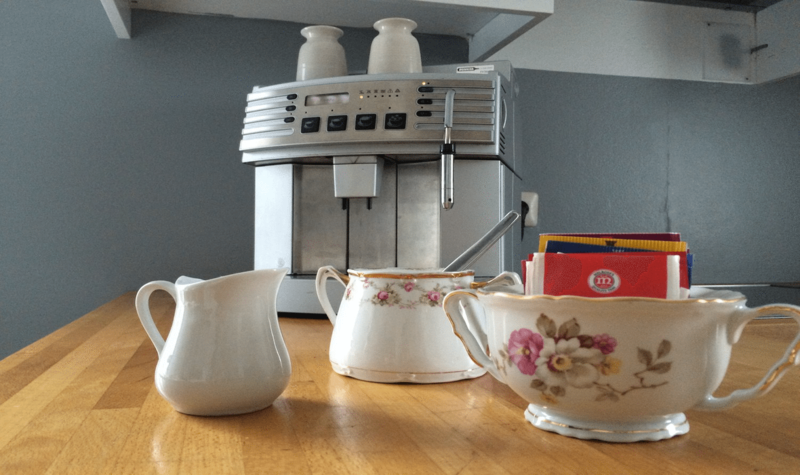 A shared kitchen is also available for guests to use. 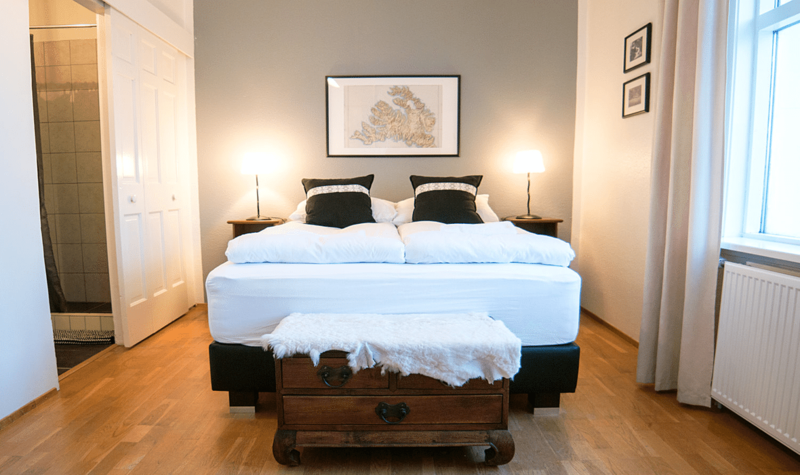 Amenities include free wifi throughout the house, free parking and breakfast is included. 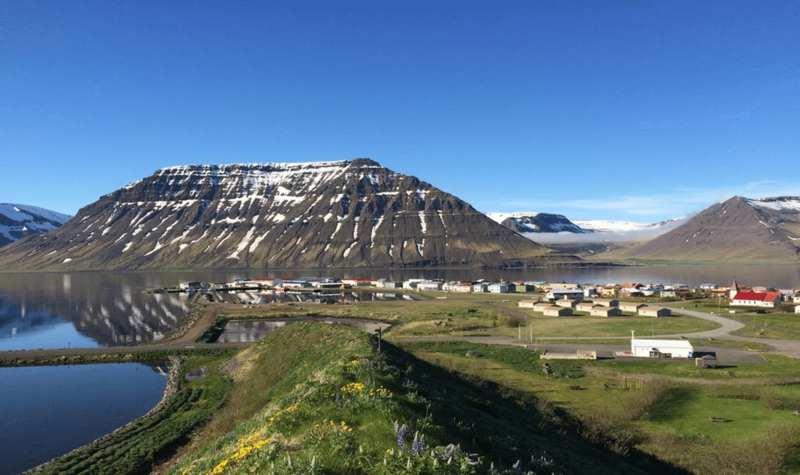 Litlabýli is located in the center of Flateyri, a small village in the Westfjords. 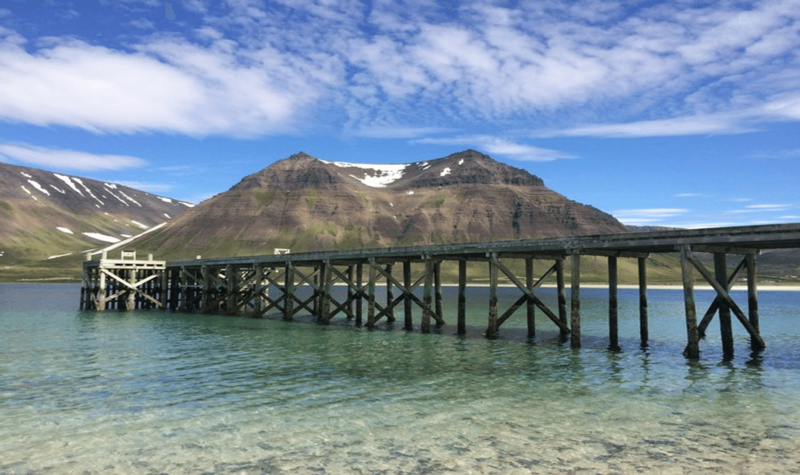 They are about 15 minutes from Ísafjörður and about 1 hours drive to Dynjandi waterfall in Arnarfjörður. 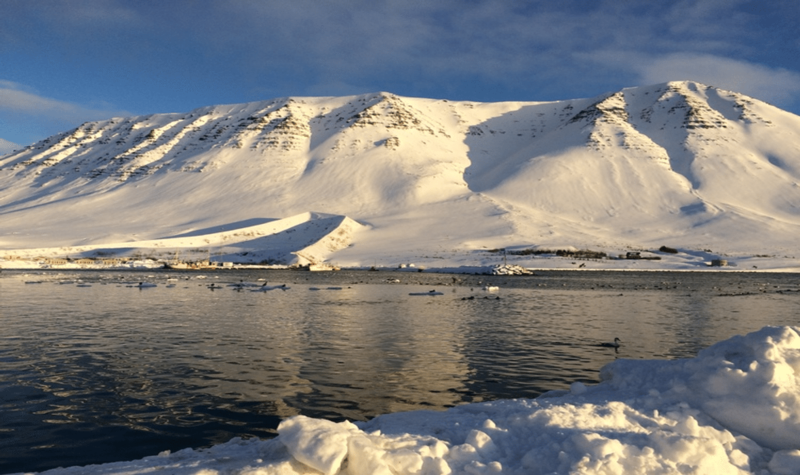 A bus runs 3 times a day every working day from Ísafjörður to Flateyri and back. 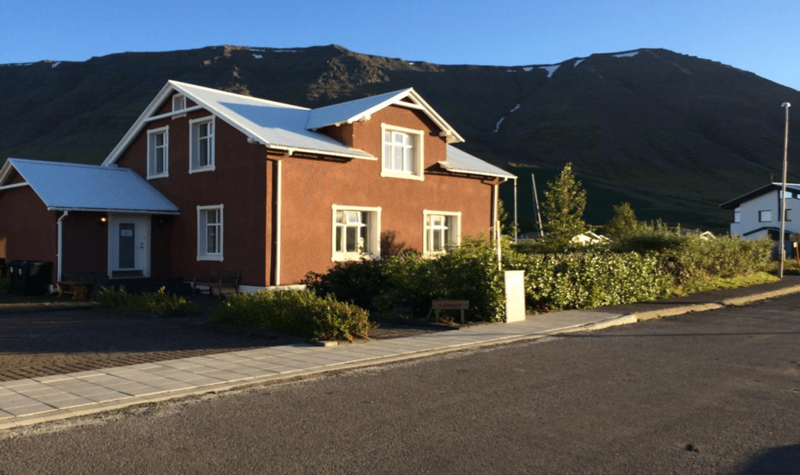 Flateyri has a small shop at the gas station with basic groceries and necessities. 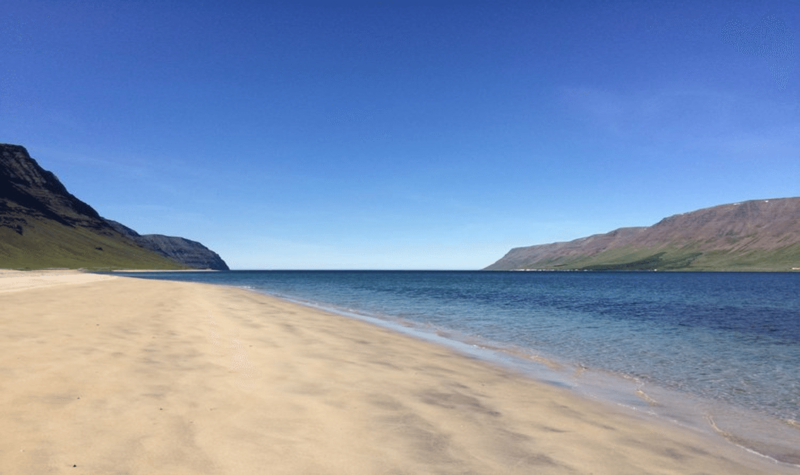 In the summer Flateyri is a great location for paddle boarding and kayaking. In winter it is a convenient home base for ski touring on the surrounding mountains.